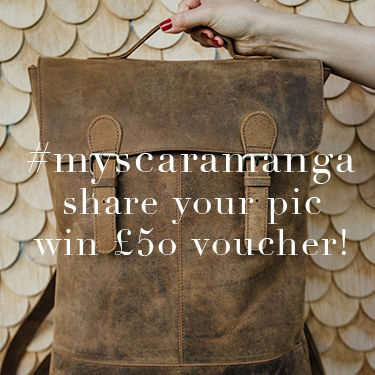 Scaramanga is a renowned award winning leather bag and leather satchel maker and vintage furniture and interiors stockist. We take inspiration from iconic British vintage leather bags and our experienced design team develop exclusive designs. 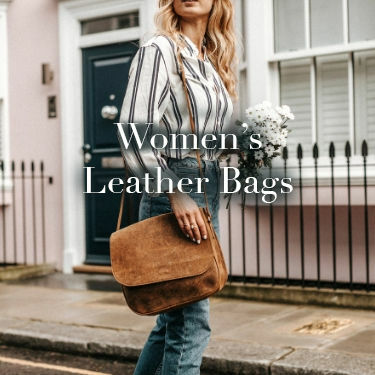 Each bag is lovingly handmade using skilled leather workers, traditional techniques and tools to create affordable classic leather bags for men, women and children. Our satchel bags range from black satchels, traditional red and school satchels. We stock a range of leather messenger bags, travel bags, saddlebags, shopper tote bags and women's handbags. 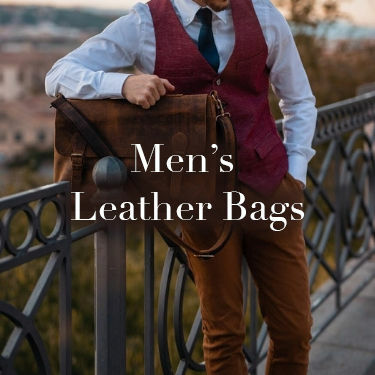 Our men's leather bag ranges include leather work bags and briefcases. 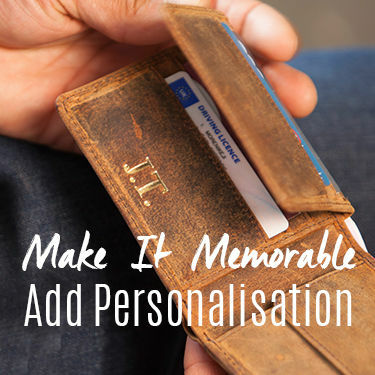 We offer a range of complementary leather bag and travel accessories including men's leather wallets, women's purses, iPad and laptop sleeves, personalised leather luggage tags, tablet cases and sleeves, smartphone cases, glasses cases, pencilcases and washbags and vanity cases. 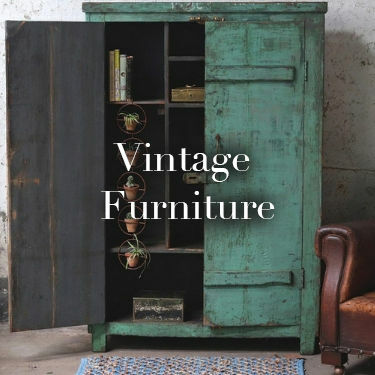 Our range of cool classic antique and vintage furniture, interiors and home accessories are just the inspiration you need if you are looking to give a space a make-over or are planning to style an entire home. 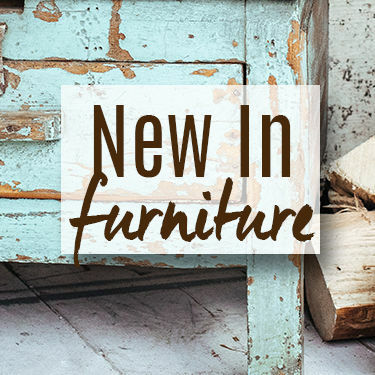 Whether your home is modern or traditionally styled, you’ll discover affordable original and unique furniture suitable for every room. We stock a range of fabulous authentic vintage furniture and interiors. Antique wooden trunks and chests, vintage leather suitcases, travel trunks, cabinets and cupboards, vintage textiles and bedcovers are just some of the unique old wooden furniture suitable for bedrooms, bathrooms, kitchens, living-rooms and kids rooms. All our antique furniture is individually selected, by our founder Carl, and carefully restored by expert craftsmen so they will last for generations, but still keep the character and patina they have acquired over the years. We love of buying pieces with character and story to tell and we are confident that well made original vintage furniture may mean spending a little more, but we are sure they will last a lifetime. With prices from under £10 for authentic vintage interiors it really is not very expensive to go 'original' and have truly unique interiors. Visit our website to see our full range. We have new stock being added every week. Contact us if you are looking for specific pieces. All our stock is available for sale to trade and wholesale customers.